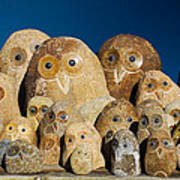 There are no comments for Stone Owls. Click here to post the first comment. 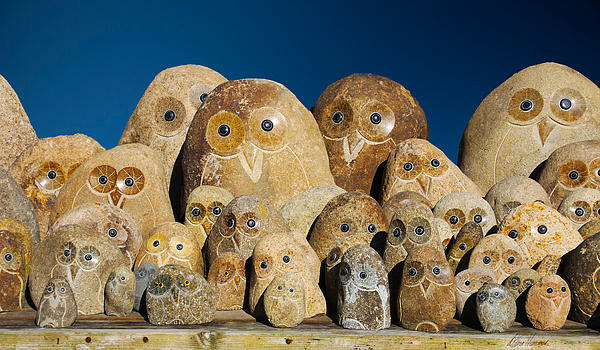 Here is a collection of some adorable stone owls that I found at a nursery. 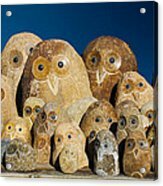 Owls represent wisdom, foresight, and are the keepers of sacred knowledge.